China’s alcoholic drinks market has grown significantly in recent decades, reaching 687 million hectolitres (hl) in 2014 with a CAGR of 5.3% from 2009 to 2014. However, the procedure of bringing your products from abroad to the hand of Chinese customers is not that easy. You will need to understand how the procedure works, what documents you need to prepare, how much it costs and how long it usually takes. For example, when you prepare the label for your product, it is important to check what content are required by the Chinese authorities to sell in China. This 19-page guideline prepared by the EU SME Centre provides a clear summary of the procedure in seven steps. Under each step, you will learn the specific requirements and what you should look out for in particular. You can also find a list of useful resources to gather further information. If your company prepares to export alcoholic drinks products to China, this is a must-have guideline to get your business started. Martina holds a PhD and a LLM in Innovation, Technology, and Law from the University of Edinburgh. She has authored papers and reports on ICT standardisation, innovative technologies, conformity and IPR. 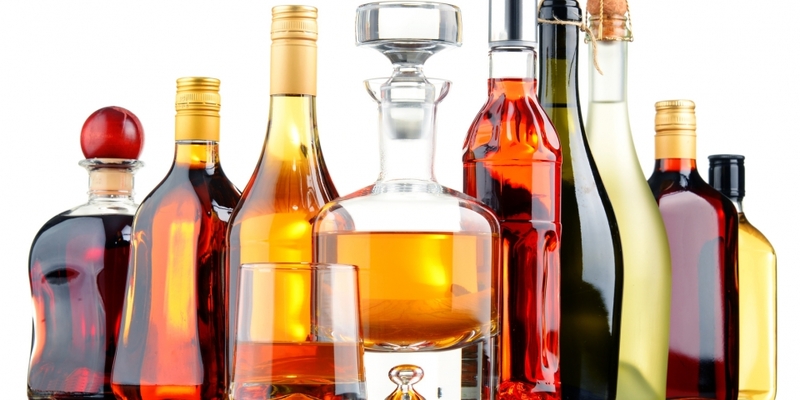 For market analysis and trade data on alcoholic drinks products in China, take a look at our report - The Alcoholic Drinks Market in China: Market Analysis, Retail Channels and Entry Strategy.